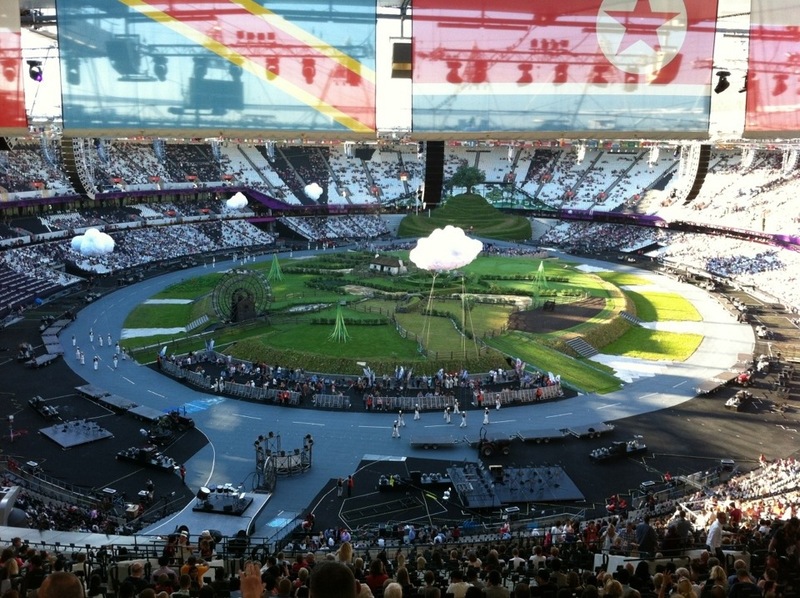 London 2012 – Let the show begin! You saw it here first. 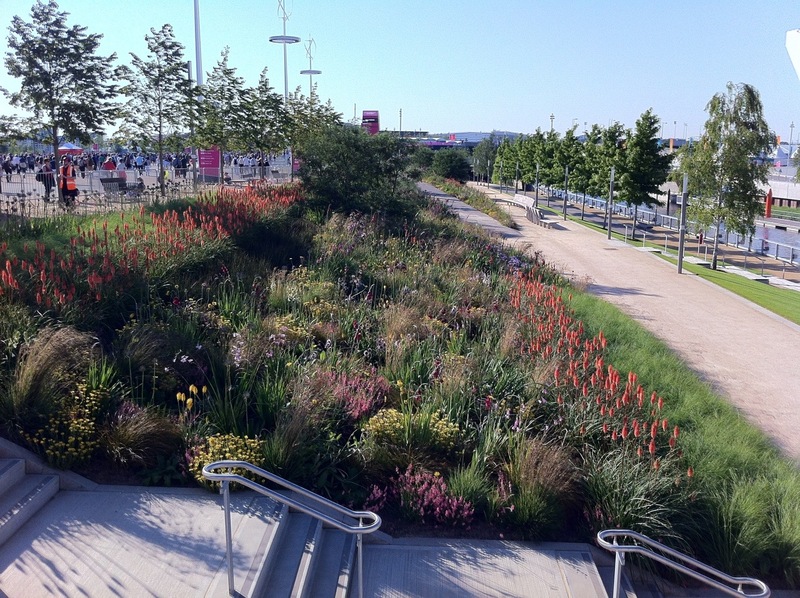 Lovely planting on the Olympic Park ready for tonight’s rehearsal of the opening ceremony. Watsonia, Agapanthus, Dierama, Diascia and gladioli amongst others. 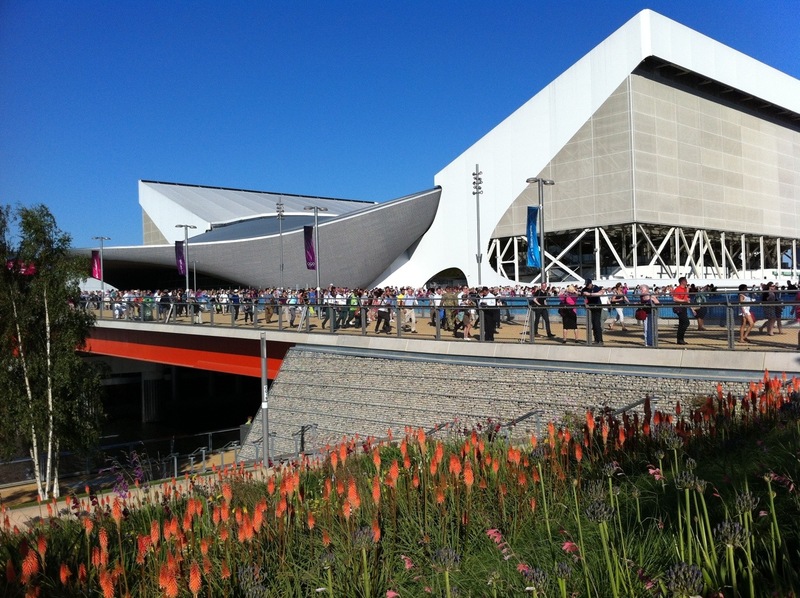 Very South African feeling to the planting and weather to match, finally! 60,000 people here, incredible atmosphere and we have 2 of the best seats in the house! Let the show begin!